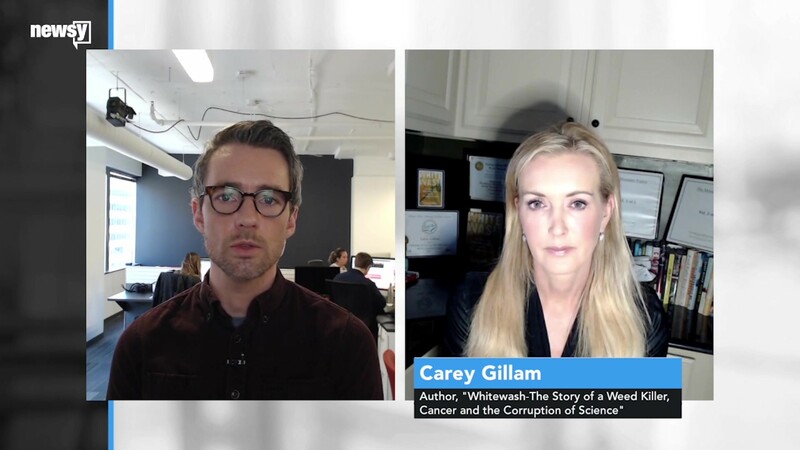 Newsy's The Why evening news program interviews Carey about the truth behind the lies, the science behind the spin around Monsanto and Roundup. © 2018 Carey Gillam. All Rights Reserved. Website by Witty Web Design.